Top-rated developer, Gaming Innovation Group Inc. (GiG), has announced the launching of their fourth online slot game developed in-house. 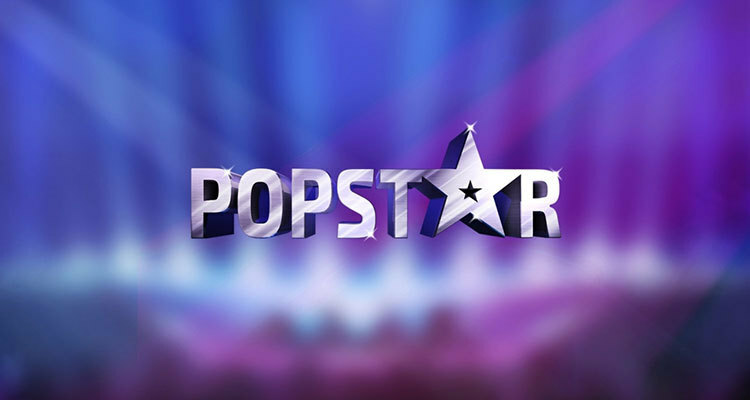 The game is titled, POPSTAR, and offers a 5×4 reel experience via mobile or desktop device. The slot is based on a television talent show for aspiring singers. Created in collaboration with Erik Segerstedt, a Swedish pop star, the game follows the story of the singer as he rose to fame. When POPSTAR begins, players will find the background of the game is a large stage. The audience is at the forefront with the judges in front of them. The grid includes symbols such as 9, 10, J, Q, K and A along with the potential popstars, a golden microphone and more. Players will find an audition in the base mode as well as the finals in the bonus mode. As players take part, golden tickets are collected from the judges. These tickets allow players to earn re-spins during gameplay. 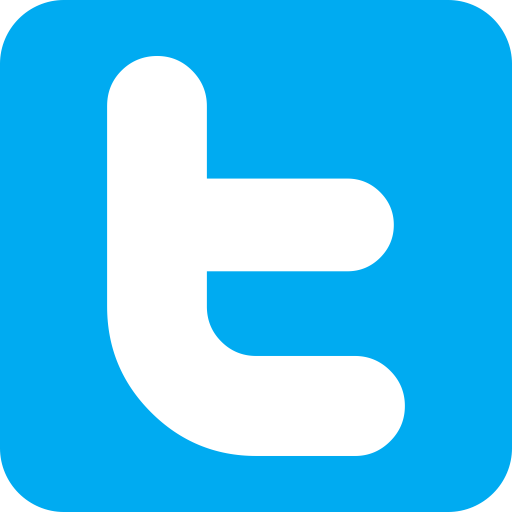 Head of product, Kevin Corti, also commented on the game by stating that GiG believes that a critical factor for success for any video slot is the theme and gameplay alignment. According to Corti, POPSTAR achieves both by putting the player in the position of helping a ‘wannabe pop star’ to work their way to attaining stardom, plus offering the opportunity to win big. Along with new game creation, GiG, has been busy signing new partnership deals. The company announced in mid-March that they had signed a new deal with EveryMatrix. Gaming Innovation Group is now partnered with EveryMatrix, with the content of the company now live on CasinoEngine. CasinoEngine is the iGaming Integration Platfrom and casino content aggregator of EveryMatrix. The deal provides players and operators with more flexibility as well as additional gaming content to enjoy. The deal also helps the firm to expand their presence in online gaming industry. Larsson commented on the new partnership by stating the company is excited to partner with EveryMatrix to have the ability to bring their casino games to so many operators around the world.